* Jack Gallagher derrotou Zack Gibson com um Elbow Drop. * Deonna Purrazzo & Jinny derrotaram Dahlia Black & Dakota Kai com um Neckbreaker de Deonna em Dakota. 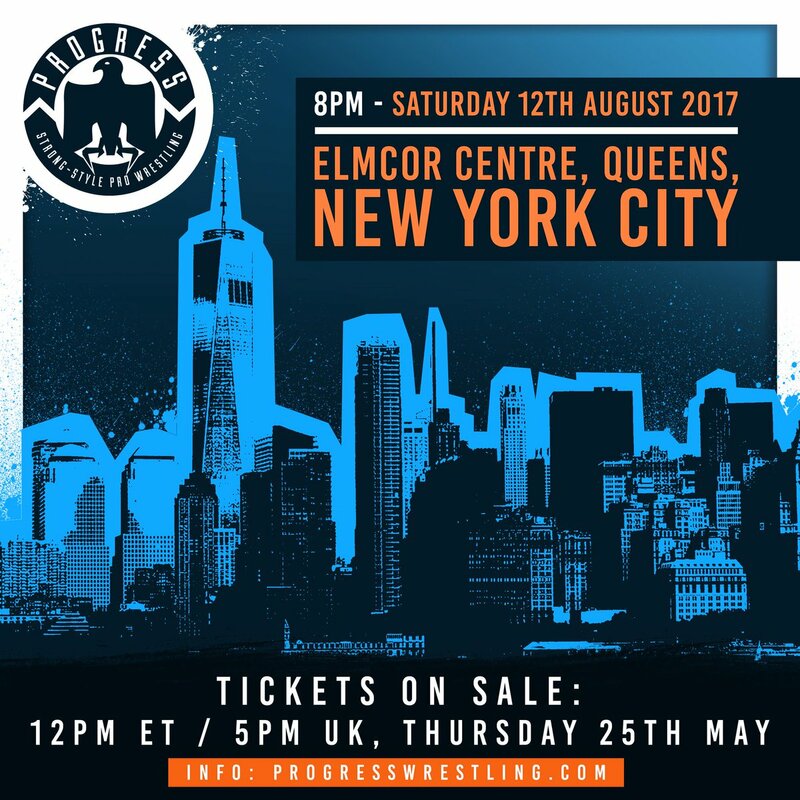 * PROGRESS Atlas Title #1 Contendership: Timothy Thatcher derrotou Donovan Dijak com um Fujiwara Armbar. * No Disqualification Match: Jimmy Havoc derrotou Joey Janela com um Acid Rainmaker. * Mark Haskins derrot Austin Theory; Keith Lee; Mark Andrews com um Sharpshooter em Theory. 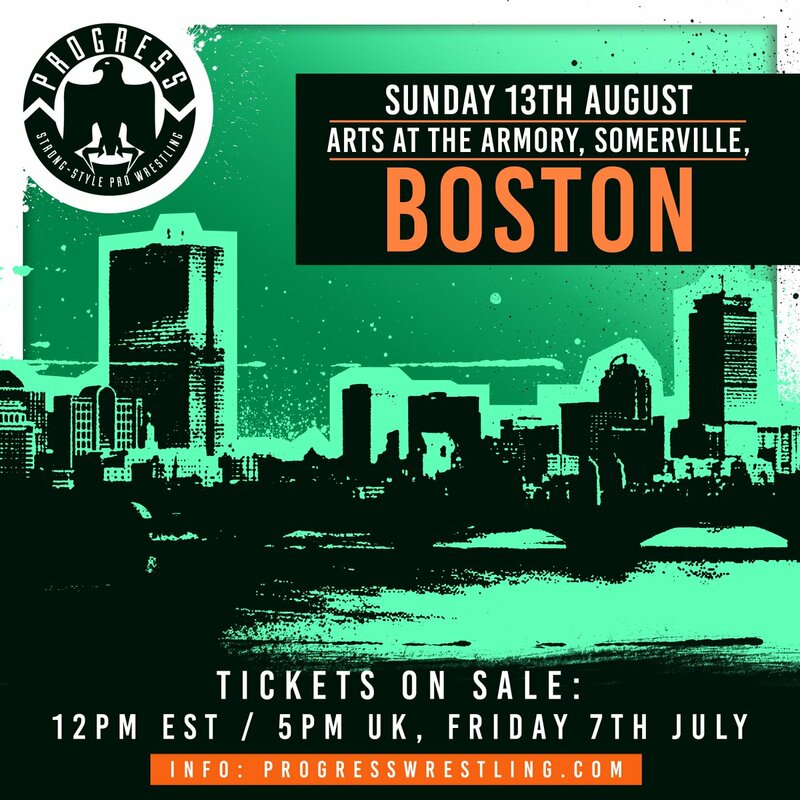 * PROGRESS Tag Team Championship: British Strong Style (Trent Seven & Tyler Bate) (c) vs. The South Pacific Power Trip (TK Cooper & Travis Banks) terminou em No Contest após TK sofrer uma lesão e quebrar a perna. * Travis Banks derrotou British Strong Style (Trent Seven & Tyler Bate) com um Buzzsaw Kick. RESULT: Matt Riddle became the first two time PROGRESS Atlas Champion! * Jeff Cobb derrotou Mark Andrews. * Dakota Kai derrotou Deonna Purazzo e Jinny. * Jack Gallagher derrotou Travis Banks após distração de Pete Dunne. * Matt Riddle derrotou Martin Stone. * Jimmy Havoc derrotou Zack Gibson. * PROGRESS Tag Team Championship: British Strong Style (Trent Seven & Tyler Bate) (c) derrotaram WALTER & Timothy Tatcher.